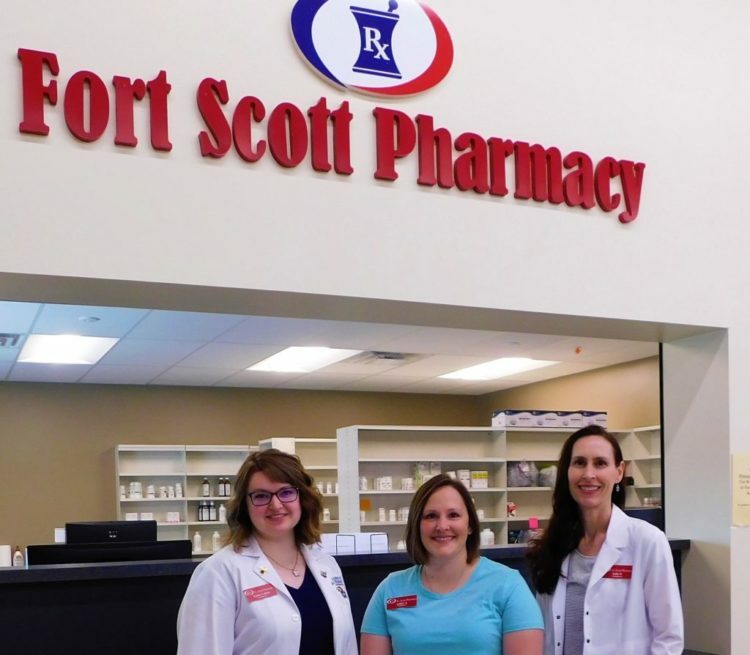 Fort Scott Pharmacy employees, from left, Taylor Cation, pharmacist; Ashley Shelton, technician; Julie Pellett, pharmacist. 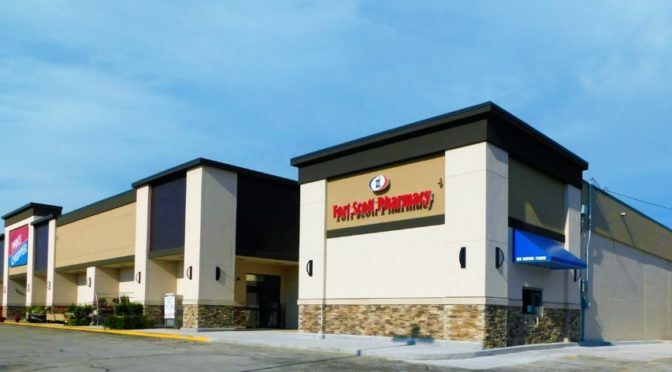 Fort Scott Pharmacy, located in the northeast corner of Price Chopper Grocery Store at 2322 S. Main, Suite B, is open for business as of today, May 29. The phone number is 620-644-9444. Hours of the pharmacy: 9 a.m. to 6 p.m. Monday through Friday; closed from 1:30 to 2 p.m. Saturday 9 a.m. to 1 p.m. Closed on Sunday. 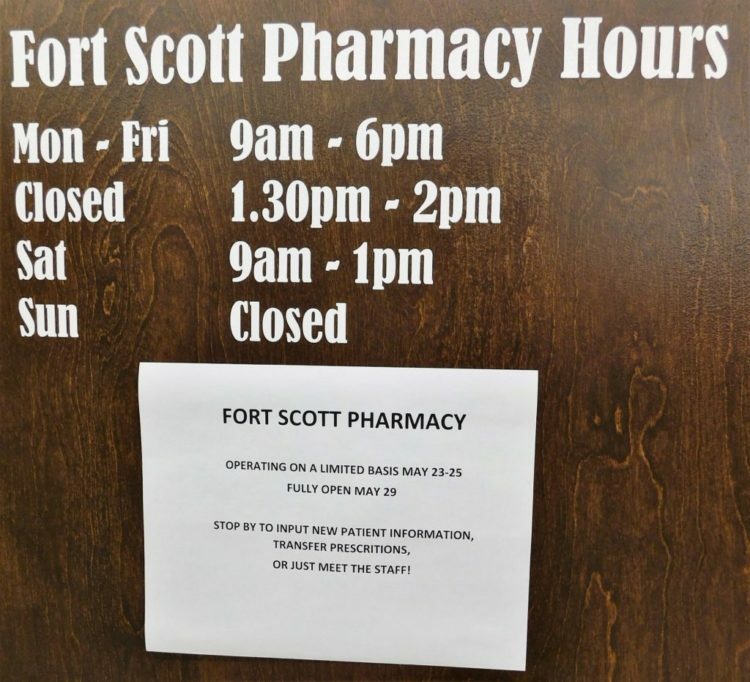 Hours of the Fort Scott Pharmacy in Price Chopper. Julie Pellett, one of two pharmacists, worked as the inpatient pharmacist for Mercy Hospital for 16 years. Taylor Cation, a 2012 graduate of Fort Scott High School and most recently from Kansas University with a degree in pharmacy in 2018, is the second pharmacist. “I’ll do my boards this summer, by the middle of July I’ll know my results,” Cation said. Ashley Shelton is the pharmacy technician, with eight years experience working for the former Woods Supermarket pharmacy as a technician. The pharmacy is located inside the grocery store and has a drive-through window on the north. The pharmacy is located on the northeast part of the Price Chopper Supermarket building at 2322 S. Main, Suite B. “We offer personalized care, more flexibility, competitive pricing and friendly service,” Pellet said. “We offer compounding more than other chain stores,” she said. 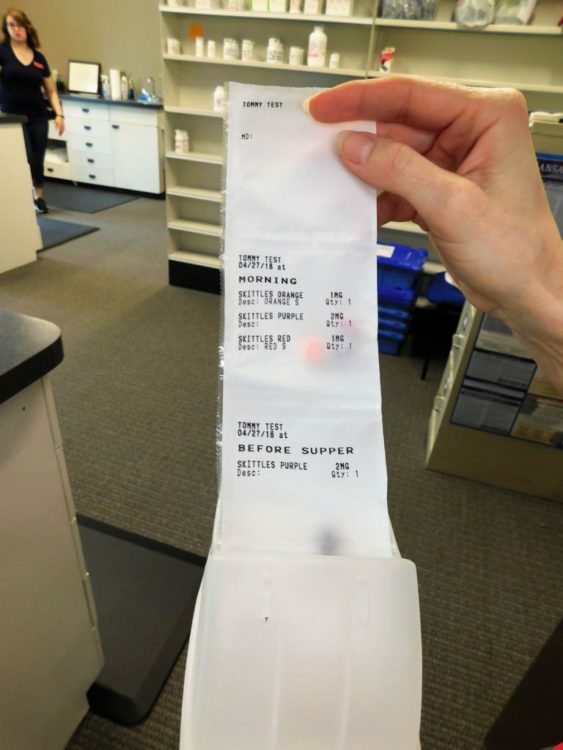 Daily medicine packs make taking multiple prescriptions organized. They are individually packed and dated. “Stop by to input new patient information, transfer prescriptions or just meet the staff,” Pellett said. The pharmacy doesn’t sell over the counter medicines, but can assist and advise the public on purchasing the right product, she said. “However we don’t sell them through the pharmacy,” Pellett said. The Iola Pharmacy Group is the owner of the pharmacy. The pharmacy has a lease agreement with Price Chopper, she said. “We are excited to launch our business, “Pellett said. “We’ll be in the Good Ol’Days parade (to let people know they are in business).